Organised by Bertrand Burgalat, founder of the Tricatel label, this is an original concept, pure condensed of creativity and dynamic laboratory of passions, ideas and talents. Fazz will be there ! Exceptional artists who thrive off the beaten track, (writers, musicians, authors, composers, singers, etc.) come to meet a curious public: free-flowing discussions and exchanges; workshops on the creative approach, concerts and an exhibition (together or separately) at the heart of a famous Palais… Not to mention a brunch and aperitif shared between artists and the public. This is the broad outline of an ‘ideal congress’ according to Tricatel. 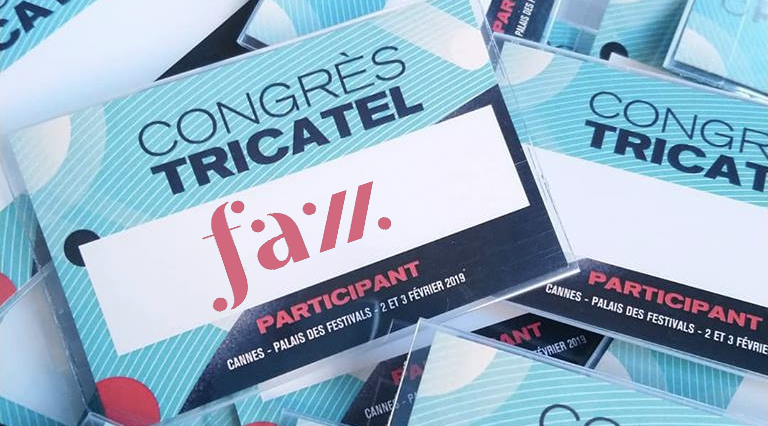 Organised by Bertrand Burgalat, founder of the Tricatel label, this original concept, pure condensed creativity and dynamic laboratory of passions, ideas and talents, sets up base in Cannes for 3 days; it is an opportunity to discover and meet off-beat artists.